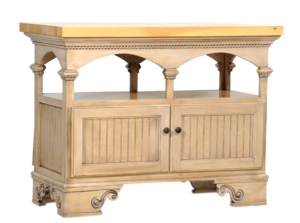 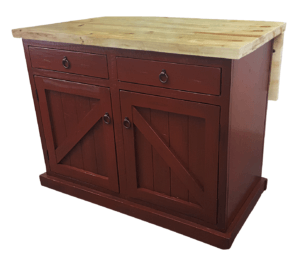 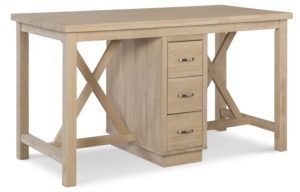 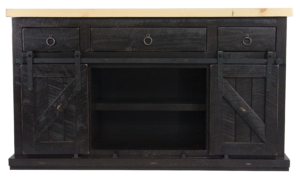 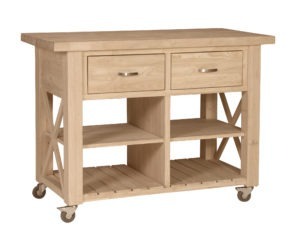 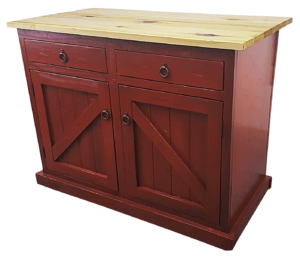 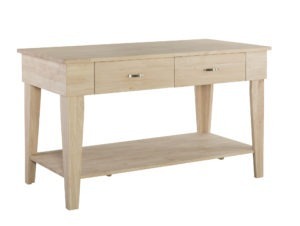 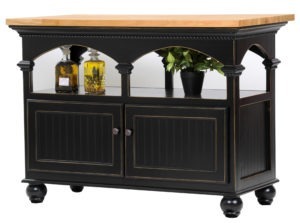 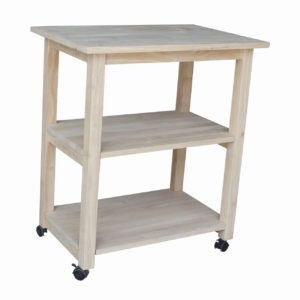 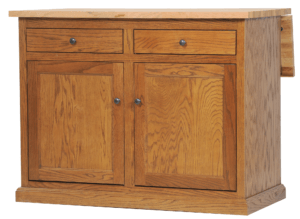 From simple prep tables to larger kitchen islands, we have the style and configuration you are looking for. 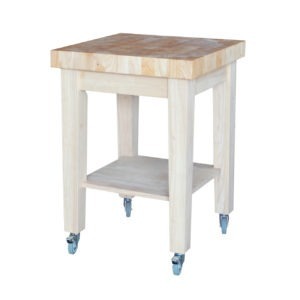 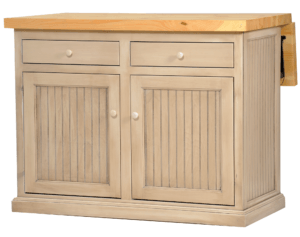 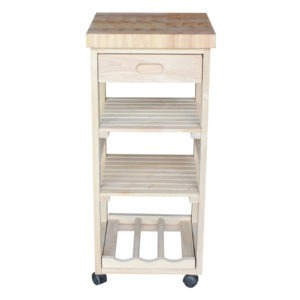 Choose from island with seating to chopping blocks for food prep. 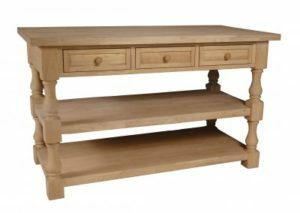 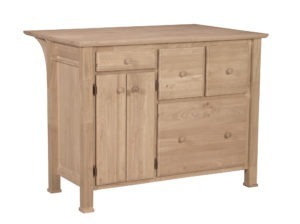 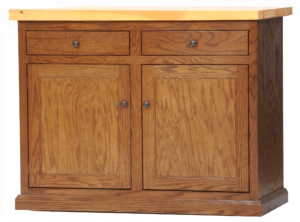 All solid wood sold both unfinished as well as factory finished.